Joan Pudvan’s comment on the previous post reminded me to share a wonderful image of Tower Hill that she sent to me. 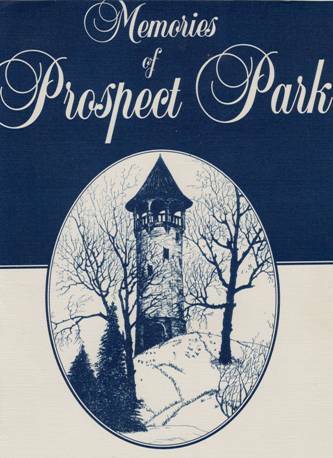 For more memories of a neighborhood, Prospect Park in southeast Minneapolis, and two parks, Tower Hill and Luxton, I’d encourage you to have a look at the book Joan put together, Memories of Prospect Park, in 2001. The book is a compilation of memories from many people covering the years 1910-1950. The book is available at the Minneapolis Central branch of the Hennepin County Library and the Minnesota Historical Society Library in St. Paul.